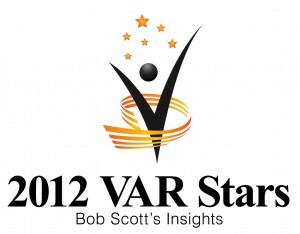 CAL Business Solutions has been selected as a member of the Bob Scott’s VAR Stars for 2012, a group of 100 organizations honored for their accomplishments in the field of midmarket financial software. Members of the VAR Stars were selected based on factors such growth, industry leadership and recognition, and innovation. Selection is not based on revenue and those firms chosen represent a wide range of size and many different software publishers of accounting software.